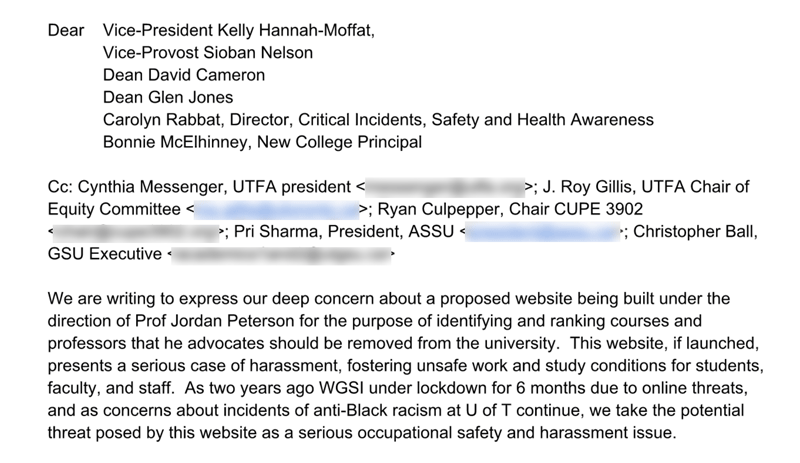 Is Jordan Peterson becoming too big of a problem for Canada’s largest university to ignore? University of Toronto faculty issued an urgent warning to school administrators that a controversial professor popular with the “alt-right” is designing digital tools that will target and harass professors for ideological reasons. 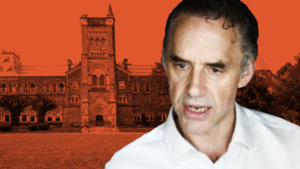 Jordan Peterson, a professor at U of T’s Department of Psychology, gained public notoriety last year after refusing to use gender-neutral pronouns while interacting with transgender students and publicly criticizing human rights legislation aimed at protecting gender identity against discrimination. 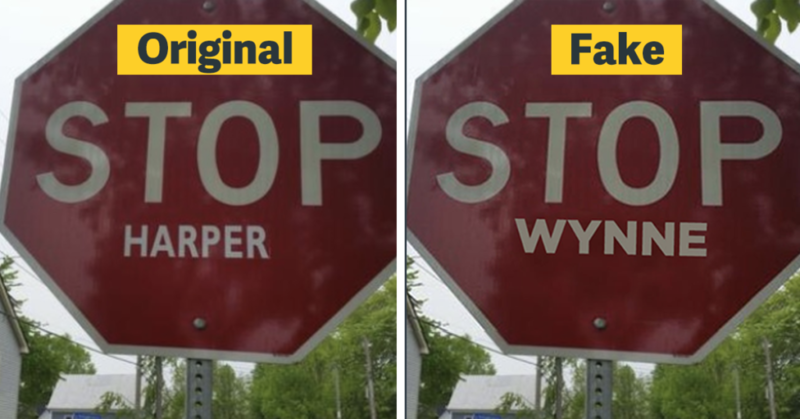 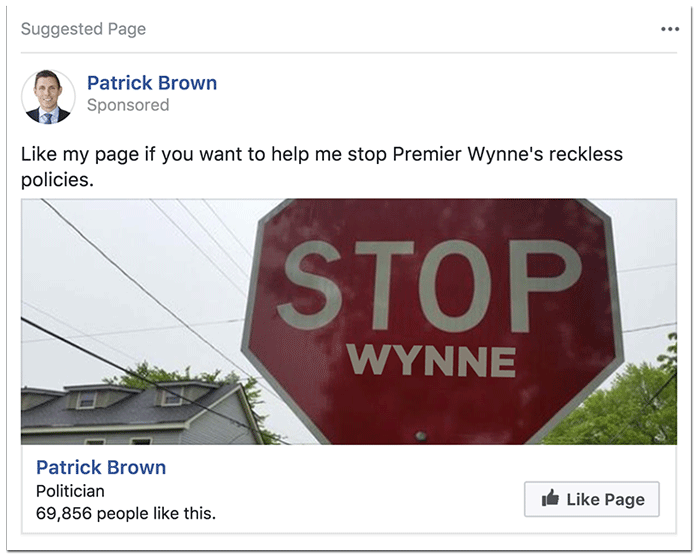 Ontario Progressive Conservative leader Patrick Brown is running a new attack ad on Facebook using a doctored photo of a vandalized stop sign.